Although the following interviews and information are posted on the Paranormal Zone, Lyn feels that he is dealing with a practical application of real human perceptual capabilities rather than a "paranormal" phenomenon, and he is, as such, exploiting their commercial applications. Remote Viewing is hard to categorize and for some people, including many scientists, hard to accept as an aspect of our perceived reality. In this second interview about the Aztec UFO Crash, Controlled Remote Viewing Guru Lyn Buchanan tells Jerry about what his cadre of remote viewers have seen. He used 11 remote viewers the first year and this year he used another 7. It appears that all 18 seemed to see a UFO Crash at Aztec in March of 1948. He explains to Jerry more about the awful news that ETs were executed by the US in connection with this crash, many were killed in the accident and others were killed by us. 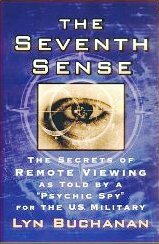 In addition Buchanan talks to Jerry about other incidents of controlled remote viewing on historic events, future disasters and a discussion about remote viewing itself. 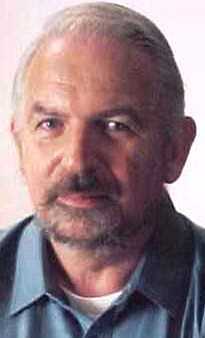 *Lyn's web site, www.crviewer.com for more details on him, his company, and the company's services. 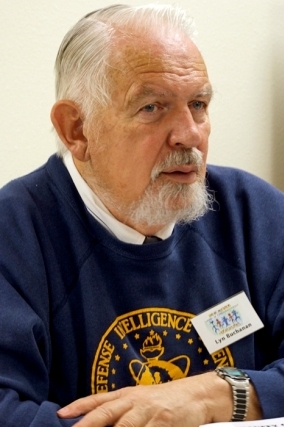 Listen to Jerry Pippin's interview with Lyn, conducted at the Ancient Earth Mysteries Conference in Laughlin, NV on 9/28/03, and form your own opinions. Lyn explains to Jerry all about controlled remote viewing, as used by the US Government during the Cold War. Buchanan was on the cutting edge of this technique. Then he tells about his company that teaches controlled remote viewing to corporate clients at his company's school in New Mexico and at other locations around the world. 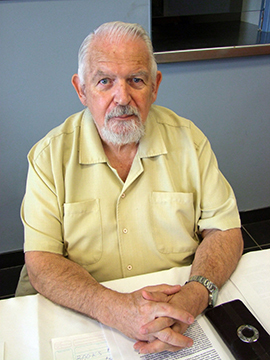 Leonard (Lyn) Buchanan is currently the Executive Director of Problems Solutions Innovations (P S I). P S I started as a small data analysis company in the Washington, D.C. area in 1992, after Lyn’s retirement from the military. 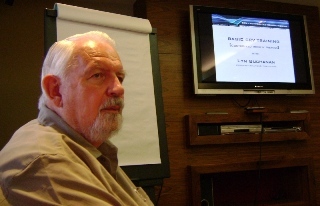 In late 1995, when the US government declassified their Remote Viewing project, information became public about Lyn’s prior involvement with that project as one of the unit’s Remote Viewers, Database Manager, Property Book Officer and as the unit’s Trainer. Public demands for training and applications became great, and P S I moved into the remote viewing field full time, bringing with it the databasing capabilities. At the present time, P S I possesses the most complete body of data on the applications of remote viewing in real-world applications.